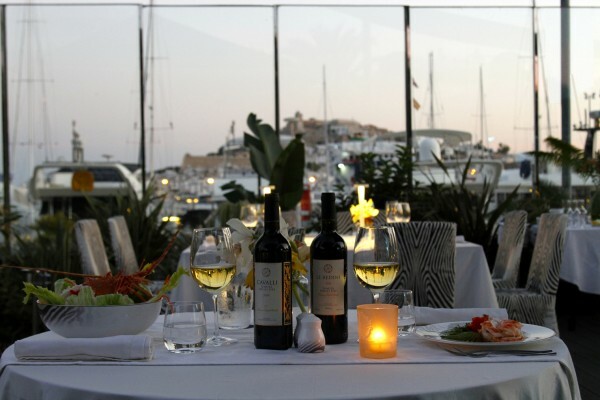 There is a new hot spot in the Mediterranean Sea with the opening of the Cavalli Ibiza Restaurant & Lounge. Situated in the most exclusive area of the island, the new Cavalli experience presents his entertainment & nightlife concept in the heart of the promenade that welcomes yachts into the harbour of Ibiza Marina. Recreating an astounding tropical garden of 2.000 square metres with a beautiful view, the property symbolises the three main worldwide renowned beacons of ‘made in Italy’ excellence: Fashion, Food, Design. 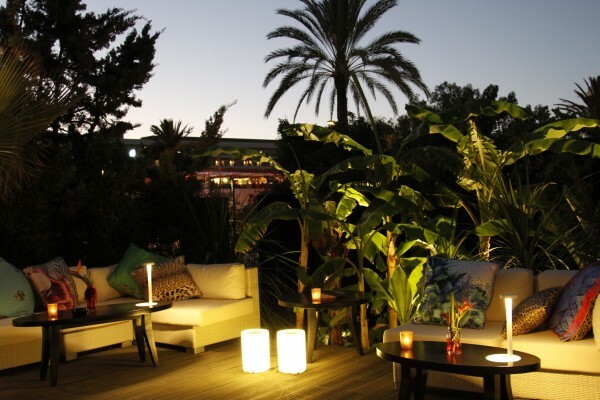 It features an open-air restaurant where luxury and innovation are merged in the décor and in the details to create a unique ambience, allowing the clients to live a ‘total experience’ in pure Cavalli style. The menu offers an incredible selection of traditional Italian recipes infused with Tuscan influences, as well as innovative new style dishes. It will also be possible to taste and appreciate, among others, the Tenuta Degli Dei red wine produced in the Tuscan winery owned by the Cavalli family. 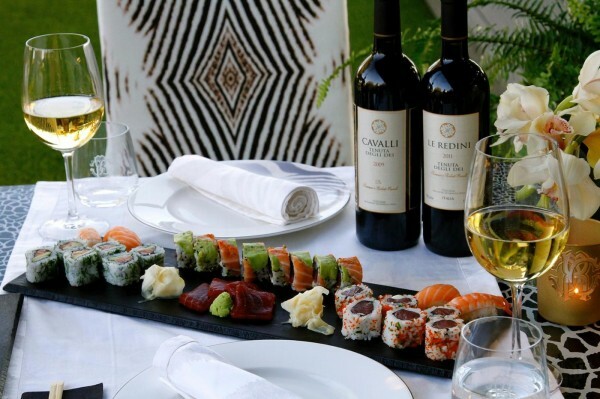 «The pleasure of listening to enjoyable music, accompanied by great food and good company in an elegant and sophisticated setting … This is the philosophy of the Cavalli Restaurant & Lounge. 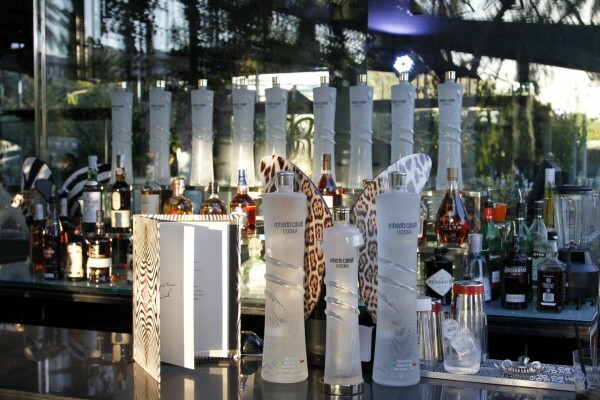 I wanted to communicate all my passion for beauty and sensuality combining them in a hospitality project in Ibiza» says Roberto Cavalli. 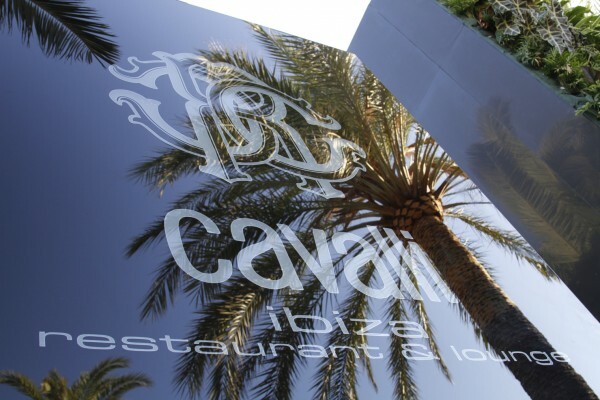 Roberto Cavalli already owns Cavalli Caffè in Florence and Saint Tropez, while the others managed through licences are located in Kuwait City, Beirut, Dubai and New Delhi. The next openings will be Riyadh, Bahrain and Doha. 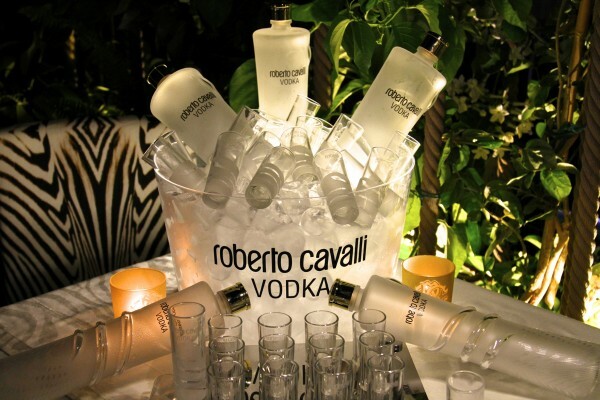 Furthermore, the Roberto Cavalli Group has also opened with licences, the Cavalli Club in Milan, Dubai and the Cavalli Miami Restaurant & Lounge.